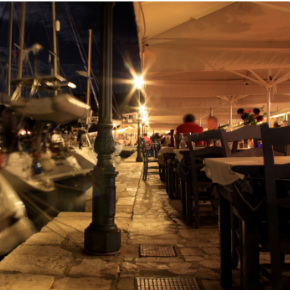 Discover a world where hip Greek tavernas and century-old wonders converge. 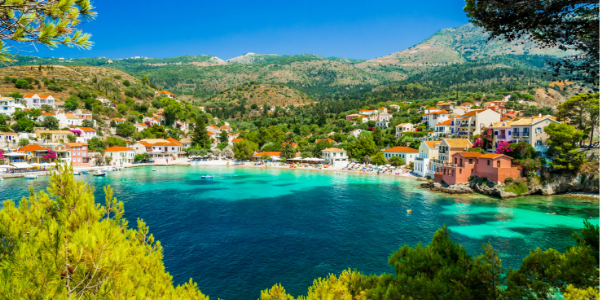 From the Byzantine churches and old-school souvlaki joints in Athens, to cliff-side art galleries across Hydra and ancient ruins in Methana, the Saronic Gulf continues to beguile sailors since the birth of civilisation. 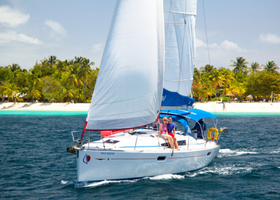 To see the best cultural gems Greece has to offer, nothing beats a Sunsail yacht charter. Stroll down Pittaki street for eclectic boutiques and authentic light installations or tuck into avant-garde local cuisine at the Funky Gourmet. For panoramic views at sunset, take the cable car to Mount Lycabettus. Experience the thrill of heeling in the Meltemi winds around Vathi on a Sunsail 41 or revel in blue water sailing on a Sunsail 51 across the Megara Gulf. 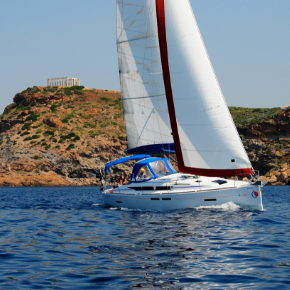 Enjoy up to 15% off monohulls in Athens when you book before 30 April.